AmazonSmile is a website operated by Amazon with the same products, prices and shopping features as Amazon.com. 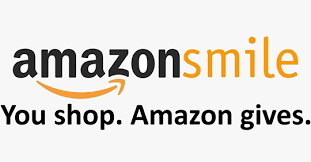 The difference is that when you shop on AmazonSmile, the AmazonSmile Foundation will donate 0.5% of the purchase price of eligible products to the charitable organization of your choice! DMCASF has a Wish List on Amazon too! We gladly accept any donation. Here are a few of the things we frequently need.